Ellen Hellsten (NO) (1972) graduated with a Diploma from the Norwegian University of Science and Technology in 1997. After practicing as an architect in Oslo she moved to the US where she received a post-professional Masters degree from Harvard University in 2001. 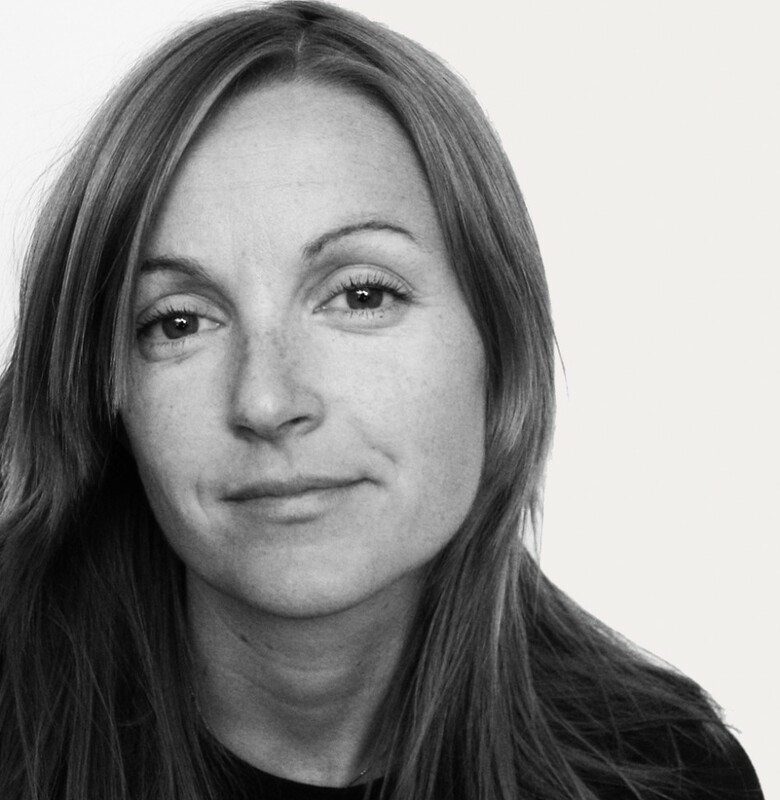 A planning position brought her to New York City, but in 2003 she returned to Oslo where she taught at the Institute of Urbanism at Oslo School of Architecture while simultaneously founding, together with her partner Franco Ghilardi, the architecture practice Ghilardi+Hellsten Arkitekter 2003. One of their first projects was a winning entry for the Europan 7. Today the office has 12 employees and is engaged with Architecture, Landscape & Urbanism projects. Ellen has extensive experience with jury work and holds several committee memberships. She was a member of the Europan Scientific Committee from 2006-2010. 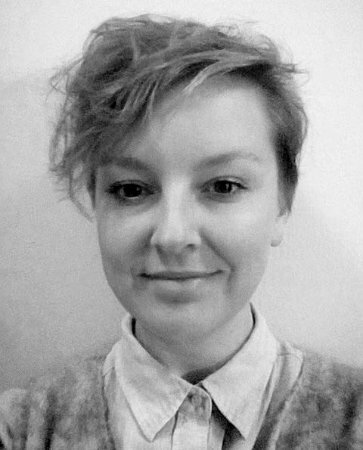 Tatjana Schneider (DE/UK) is a researcher, writer and educator based at the School of Architecture in Sheffield, UK. She is also co-founder of research centre ‘Agency’ and was founder member of the workers cooperative G.L.A.S. (Glasgow Letters on Architecture and Space), which aimed to construct both a theoretical and practical critique of the capitalist production and use of the built environment. Her current work focuses on the changing role of architects and architecture in contemporary society, (architectural) pedagogy and spatial agency. She has an interest in employing and implementing theoretical, methodological and practical approaches that expand the scope of contemporary architectural debates and discourses by integrating political and economic frameworks that question normative ways of thinking, producing and consuming space. 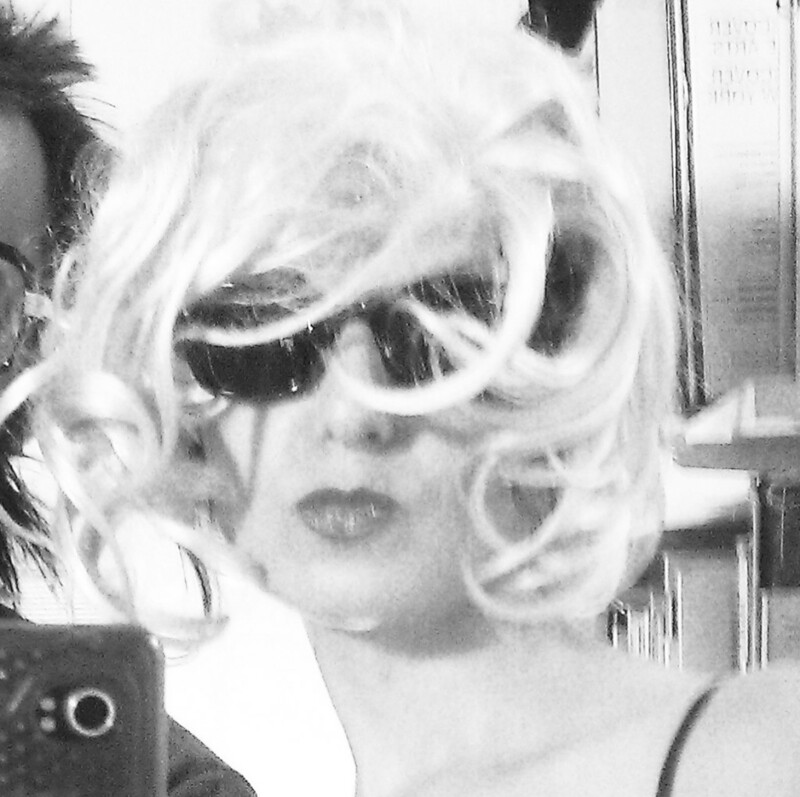 She is the (co)author of Spatial Agency. Other Ways of Doing Architecture (2011), Flexible Housing (2007), A Right to Build (2011), (co)editor of Agency. Working with Uncertain Architectures (2009) and glaspaper (2001-2007). 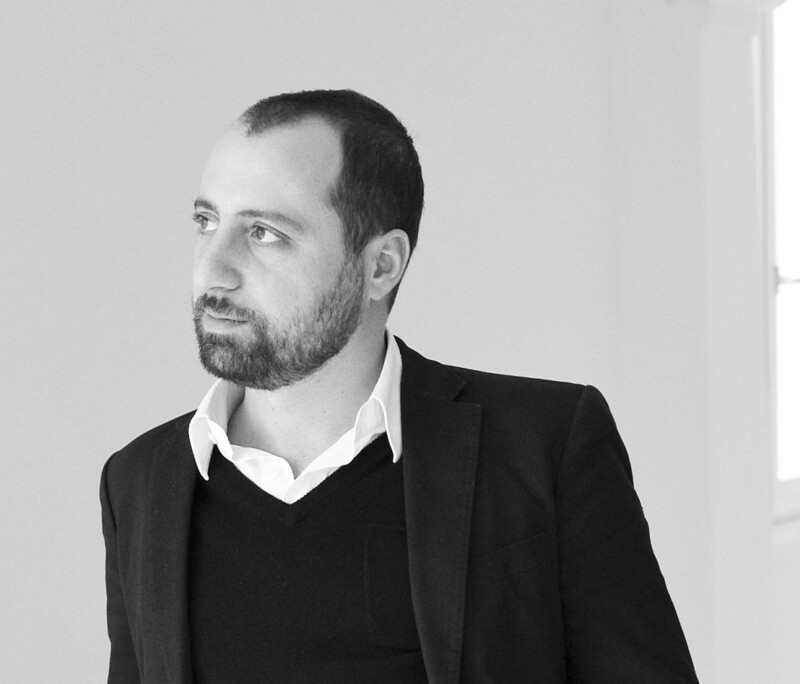 Umberto Napolitano (IT/FR) is the co-founder of LAN (Local Architecture Network). The office was established in 2002 with the intent of exploring architecture as the intersection of several disciplines. This approach has today become a working method, and it has allowed the firm to explore new territories and to develop a vision that encompasses social, urban planning, functional, and formal issues. The firm’s projects consider this universe of possibilities at all different scales and contexts, and they have been recognized on multiple occasions in France and across the world, be they sophisticated architectural objects or experimental housing developments, commercial buildings, cultural projects or urban planning projects. This prizewinning office is an active participant in international architectural debate. LAN is strongly committed to the dissemination and interrogation of the values underlying contemporary architecture, whether in an academic setting, or at major institutions and cultural events worldwide. Kathrin Gimmel (CH/DK) is architect and partner at JAJA Architects. After receiving her master degree in Architecture at the ETH Zürich in 2009, she moved to Copenhagen and has since worked intensely with all aspects of the studios work ranging from concept development to detail design and project management. In addition to her professional work, she teaches at the Royal Danish Academy of Fine Arts, School of Architecture in Copenhagen, where she is currently involved in a project investigating the mechanisms of sustainable city measurement in regards to the urban territory of Copenhagen. JAJA Architects is a practice with great passion for the extraordinary and the everyday aspects of creating architecture and urban strategies. The studio strives to offer functional and inspirational responses to the specific circumstance of each project and realizes simple spaces that provide rich experiences to the individual as well as the community. JAJA has ongoing projects in Denmark, Norway and Switzerland. The portfolio covers a wide span from residential and office design, to activity landscapes, cultural buildings as well as harbor and city development. Cristina Goberna (ES/US) is a practitioner architect, educator and critic. She completed her Bachelor in Architecture at the University of Seville. As a Fulbright Fellow she was awarded an MS in Advance Architectural Design and an Advance Architectural Research Certificate by the GSAPP in Columbia University. In 2010 she was a visiting scholar at the NYU Institute of Fine Arts. She is a PhD candidate in the School of Architecture of Barcelona where she develops her dissertation about the construction of the EU Urban Imaginary. Cristina’s work has been exhibited internationally and her projects and writings have been published widely. 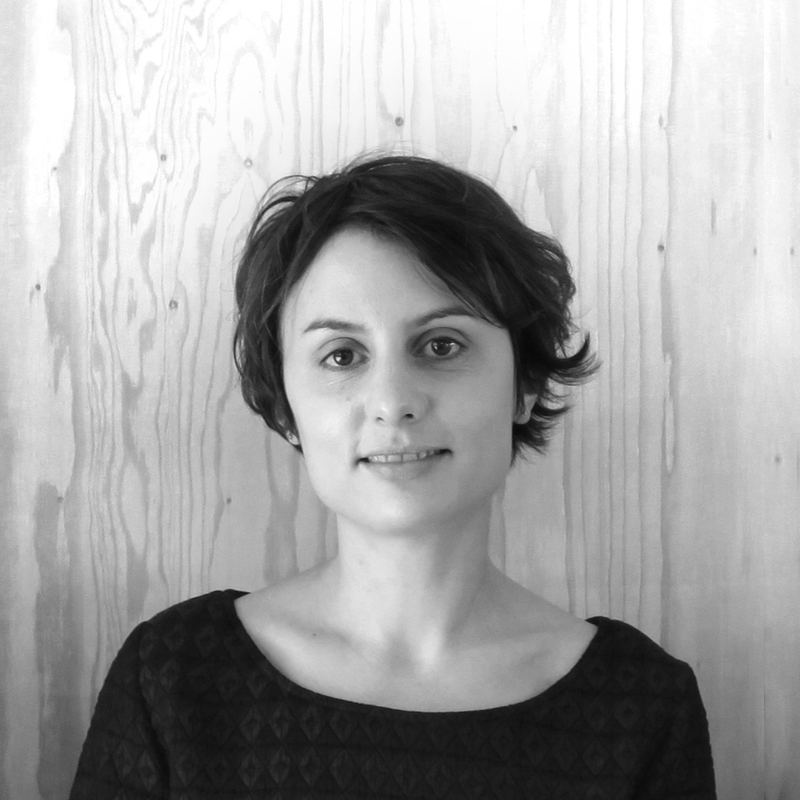 She is co-founder of Fake Industries, Architectural Agonism (FKAA), an architectural practice based in Barcelona, New York and Sydney, awarded with the 2009 Young Architects Forum Prize by the Architectural League of New York and the 2014 American Institute of Architects New Practices Prize. FKAA was awarded prizes in EUROPAN competition in 2003,2005, 2009, 2012 and won in 2012 the international competition to build the New Velodrome for Medellin, currently under construction. In 2014 they were finalist in the Design Basel/Miami Pavilion contest and in MOMA PS1 Young Architects Program. FKAA is one of the 6 shortlisted teams to design the new Guggenheim Museum in Helsinki. Currently, she is an Adjunct Assistant Professor at GSAPP, Columbia University and a Senior Lecturer at Sydney UTS. Sverre Landmark (NO) (born 1961) works in Aspelin Ramm, a property developer active in the rapid development of Oslo city. With his education and background as a lawyer (University of Oslo, 1987), and being responsible for creating financially sound projects, he has an eye for the aspects that make the projects fly. Sverre Landmark has been appointed director of Tjuvholmen since 2004, and has had different roles of responsibility for the Vulkan-project. Tjuvholmen and Vulkan are both finalized in 2014 after a period of 10-12 years of planning and construction. Sverre believes that attractive areas and cities come as a result of a magnitude of different forces, and that cooperation with good faith and balance between public sector and private developers is crucial. Kristiaan Borret (BE) is the bouwmeester/maître architecte of Brussels Capital Region (Belgium). 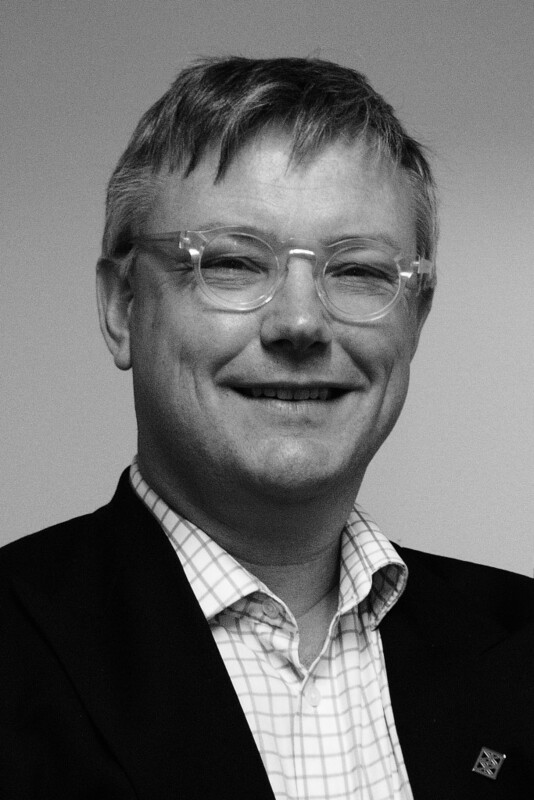 From 2006 to 2014 he was the bouwmeester of Antwerp (Belgium) and subsequently the dean of the Faculty of Design Sciences at the University of Antwerp. He is professor urban design at Ghent University since 2005. In his professional career, Kristiaan Borret has been alternating between theory and practice, between design and policy, between architecture and urbanism. 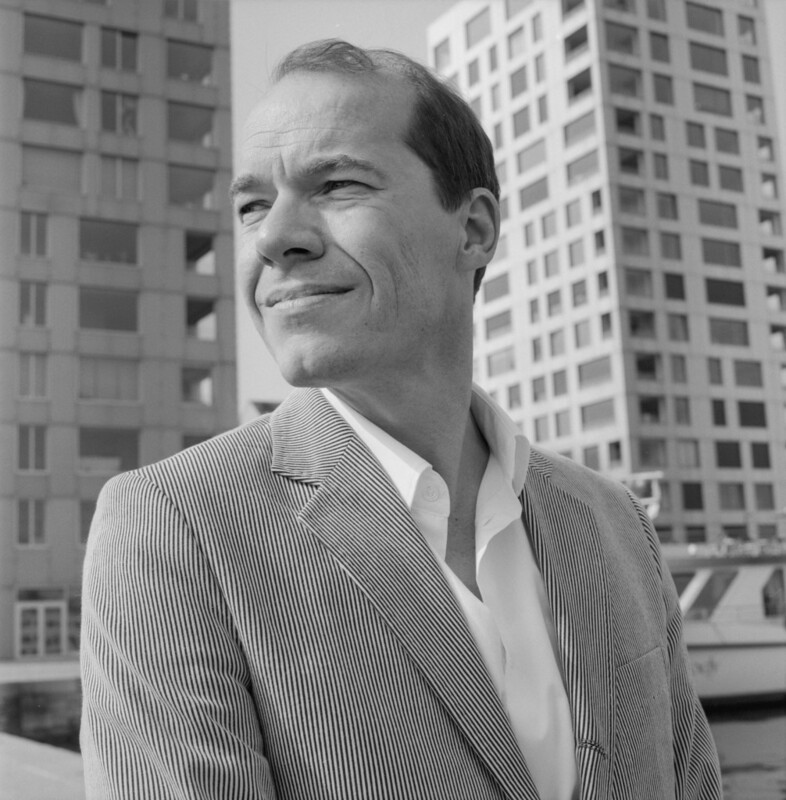 He participated in interdisciplinary research on contemporary transformations of the city and public space, and contributed to various urban design projects in Belgium, Netherlands and France. Kristiaan Borret is a board member of the Flemish Architecture institute (VAi) and of the Belgian architectural review A+. He is member of the International Scientific Committee of Europan. 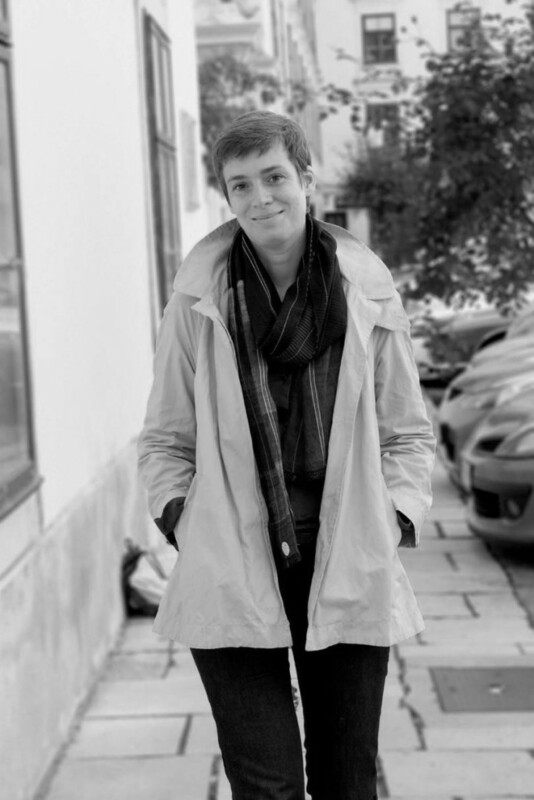 In 2013 Kristiaan Borret was awarded the Flemish Culture Award for Architecture 2012-2013. Miia-Liina Tommila (FI) is an architect and co-founder of Kaleidoscope, a Finnish-Norwegian architecture office exploring the boundaries between science, art and architecture. Kaleidoscope has an interdisciplinary focus and a multiple perspective approach in their practice, seeking to create genuinely border-crossing Nordic architecture. Tommila graduated from Bergen School of Architecture in 2011 as the first ever Finnish to have pursued the whole degree there, showing an abundance of Finnish sisu in doing so. She returned to Finland after graduation, and has since held a position at Tommila Architects, currently leading project planning of the Arabia Creative Campus in Helsinki. She has been visiting lecturer at Metropolia University of Applied Sciences and Bergen School of Architecture. Tommila is also actively involved in the development of the Finnish Architects Association Entrepreneur’s Chapter. Kaleidoscope, founded in 2014 after winning Europan 12 in Dikemark, Norway, pursues to challenge the conventional design methods in a deliberate manner. Their work ranges from playwriting to urban planning and product design. The office is a member of the Uusi Kaupunki -collective of eleven young practises, organizing participatory planning workshops around Finland and inviting local residents to co-design the built environment. This approach has been documented into the tv-series “Kaupunki Uusiksi” by Finnish National Broadcasting Company YLE and awarded by the Urban Planners association in Finland. In Norway, Kaleidoscope is one of the founding partners of the new debate forum Katapult.